BEUMA Contracting Ltd. is a company that is large enough to finish any task on time, but small enough to provide personal, caring customer service for Regina and surrounding area. Since 1991, we have been providing outstanding commercial and residential concrete services. 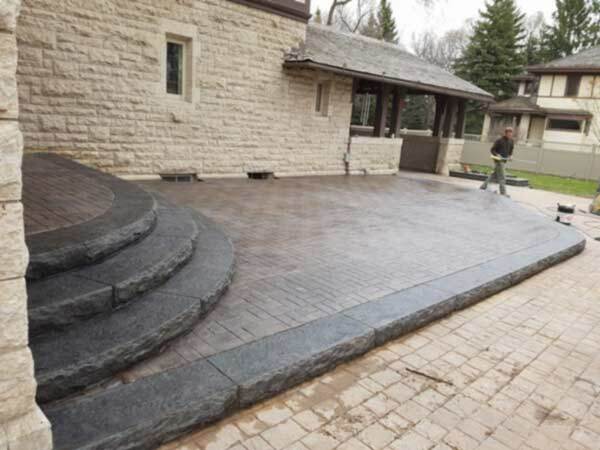 Some of our specialties include stamped concrete, polished concrete, decorative and/or protective coatings, stained and sealed concrete, swimming pools, steps, customized retaining walls and planters, and counter tops. So why choose us? We are detail oriented, provide the best quality, never cut corners, aim to do the job right, deliver high-quality products, are very personal, are locally owned and operated and we get customers who continuously come back and provide lots of referrals. We look forward to serving you. Please contact us when you’re ready for remarkable service!